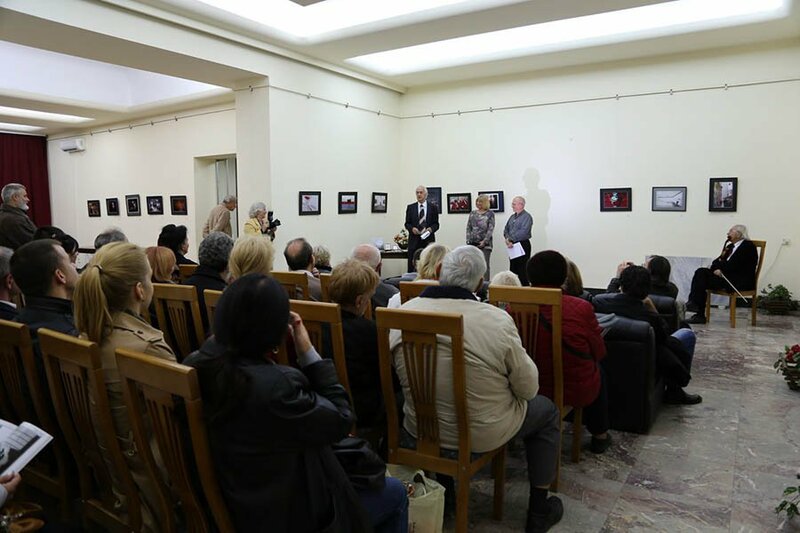 On November 14, 2014 at 19 pm in the presence of numerous guests, is open to the International Photo exhibition titled 1st international Salon of Photography Shadow. 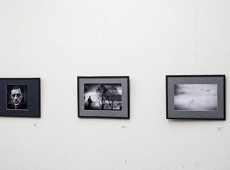 The exhibition is divided thematically into four segments: Shadow, Red, Open color and Open monochrome. 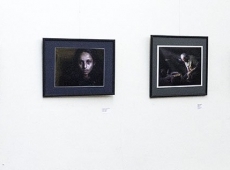 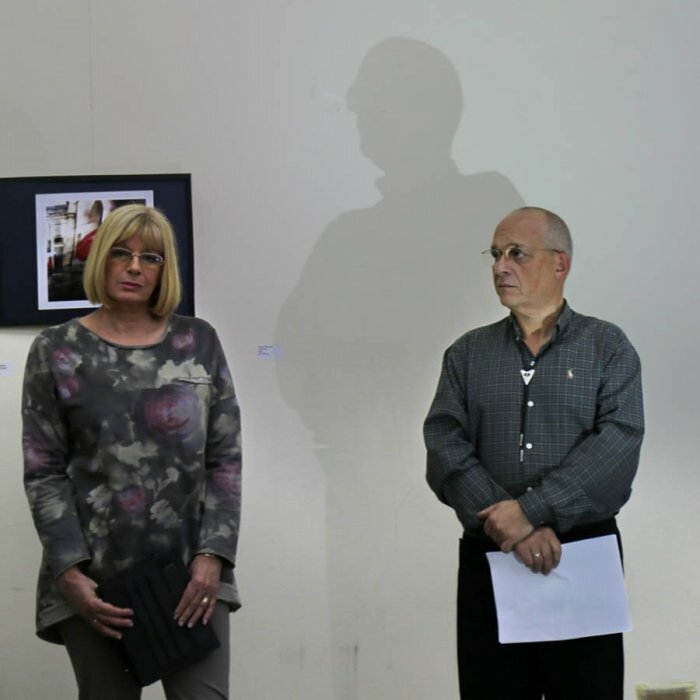 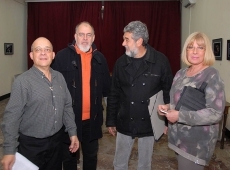 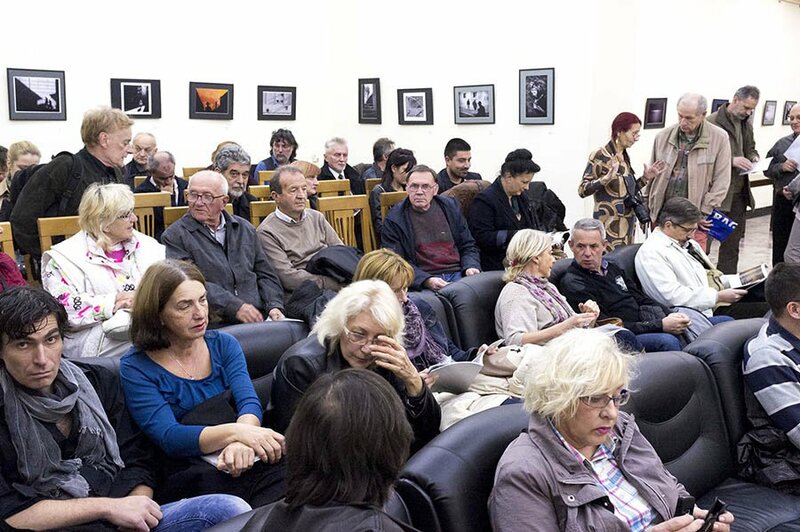 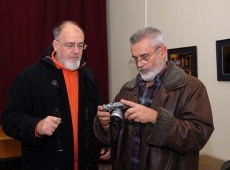 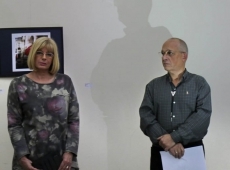 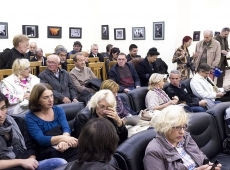 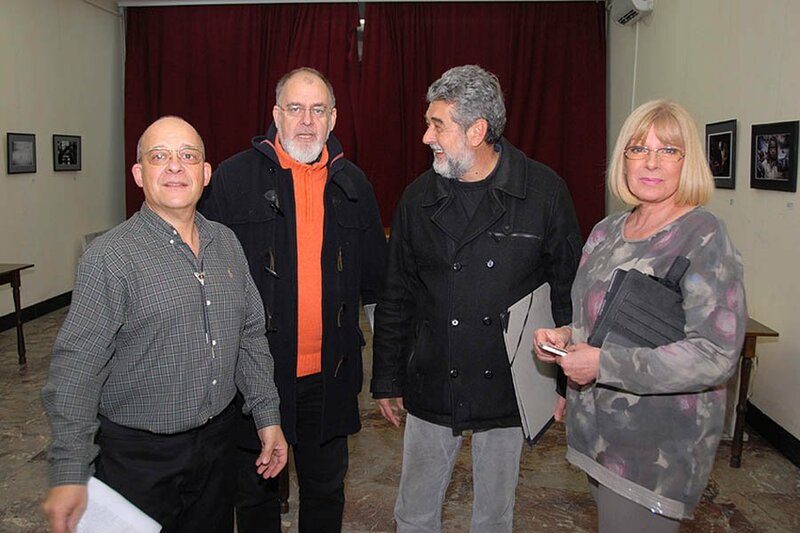 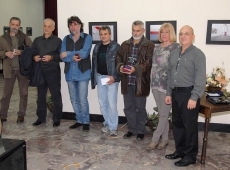 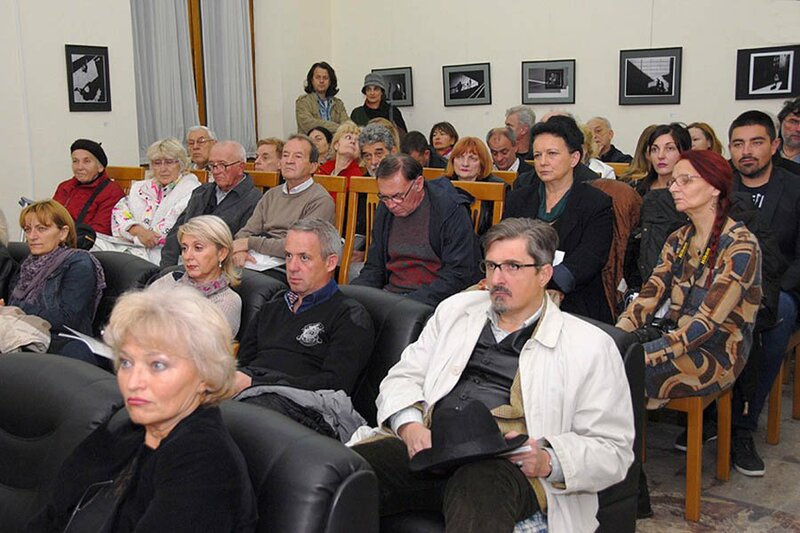 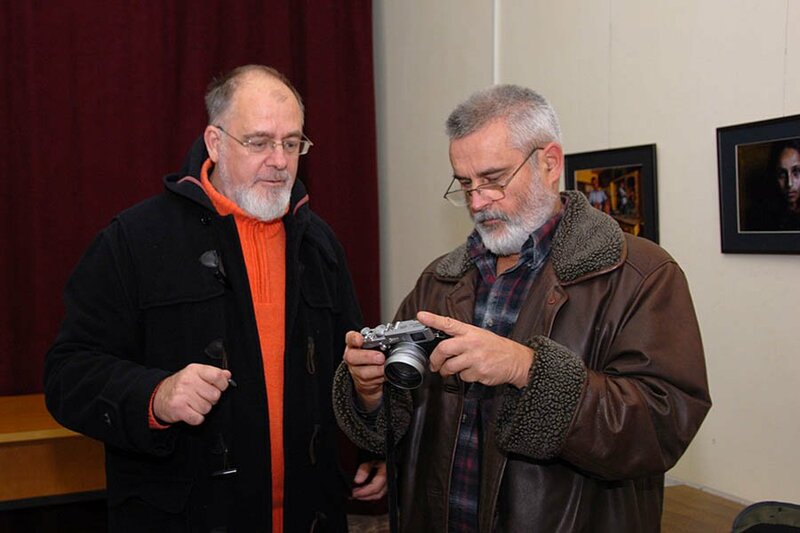 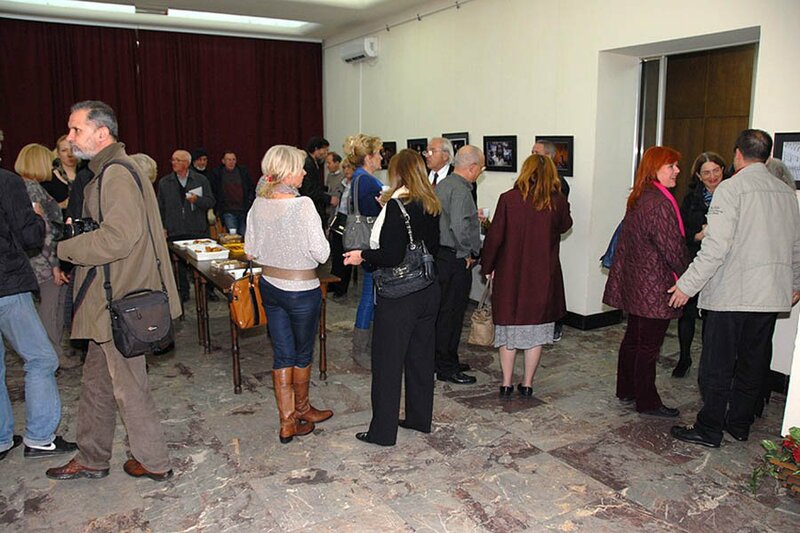 Serbia PHOTO, Belgrade as organizer of the exhibition, , provided the patronage of the Photo Association of Serbia (FSS), the International Organization of Artistic photographers (FIAP) Photographic Society of America (PSA) and the International Photography Association (API). 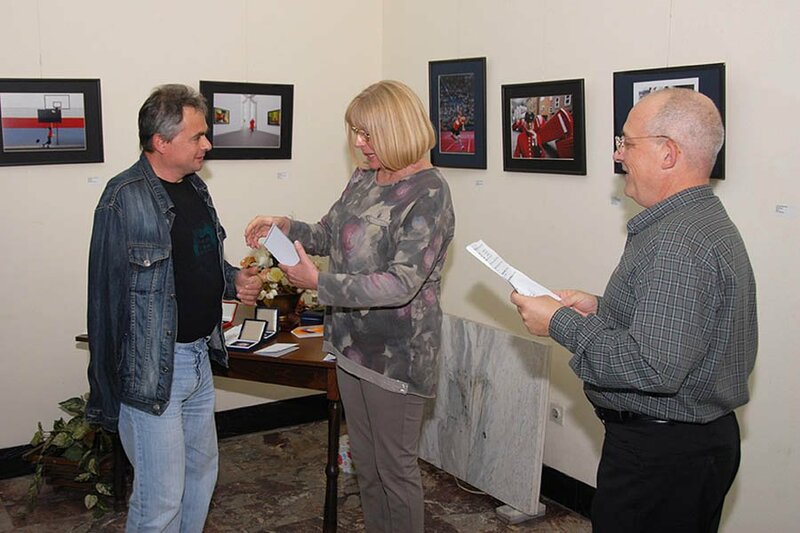 The competition had registered 335 participants with 4696 photographs from 64 countries. 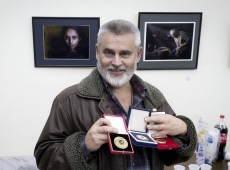 The international jury, composed of superior photography artists is selected 1449 images of 303 authors from 60 countries. 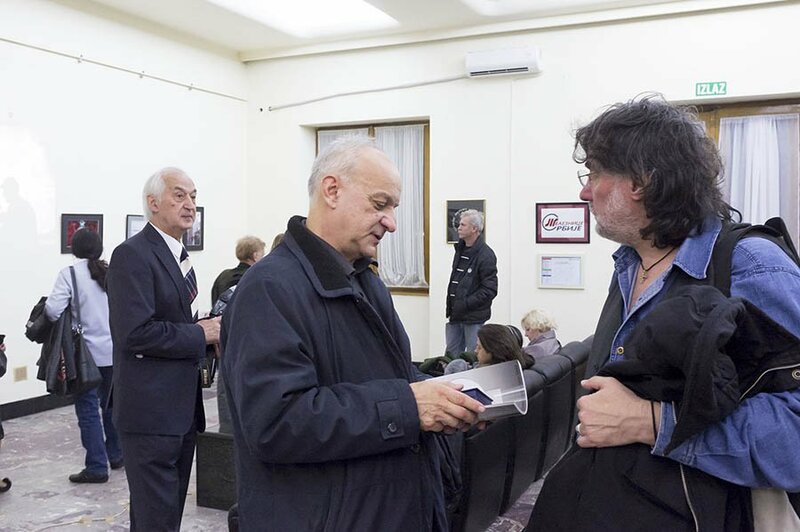 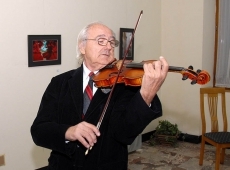 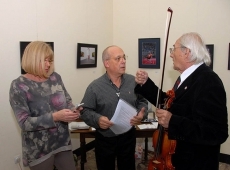 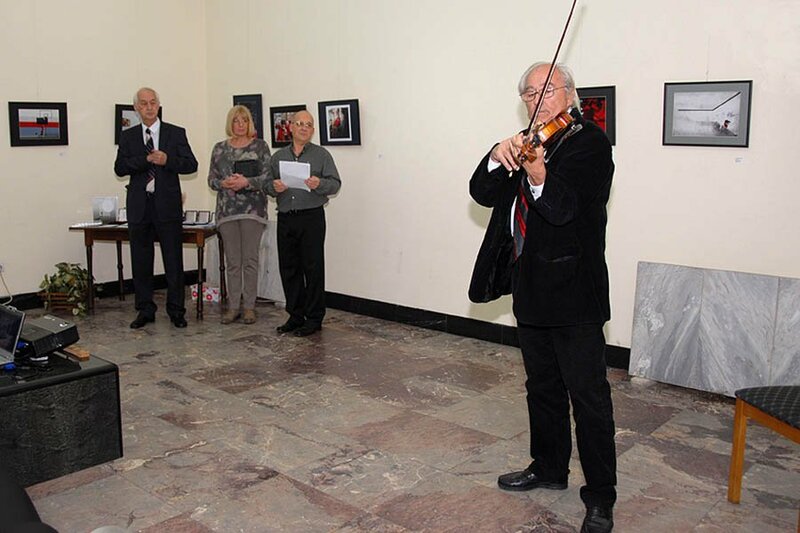 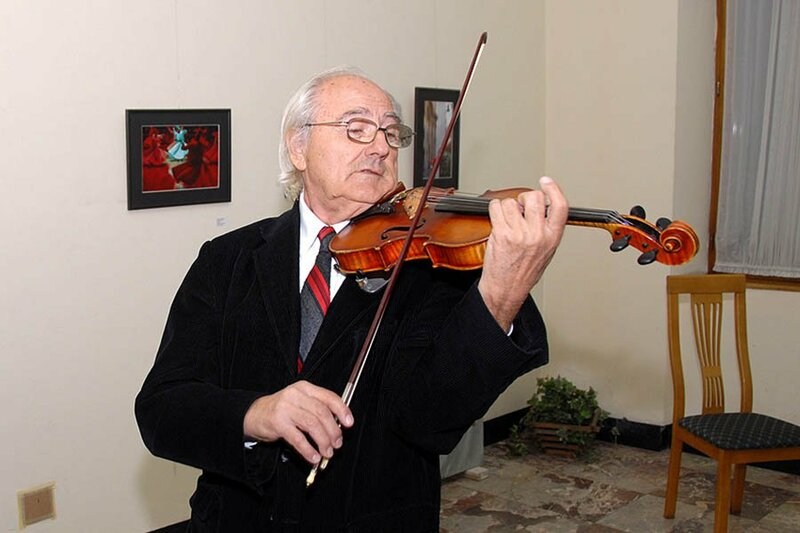 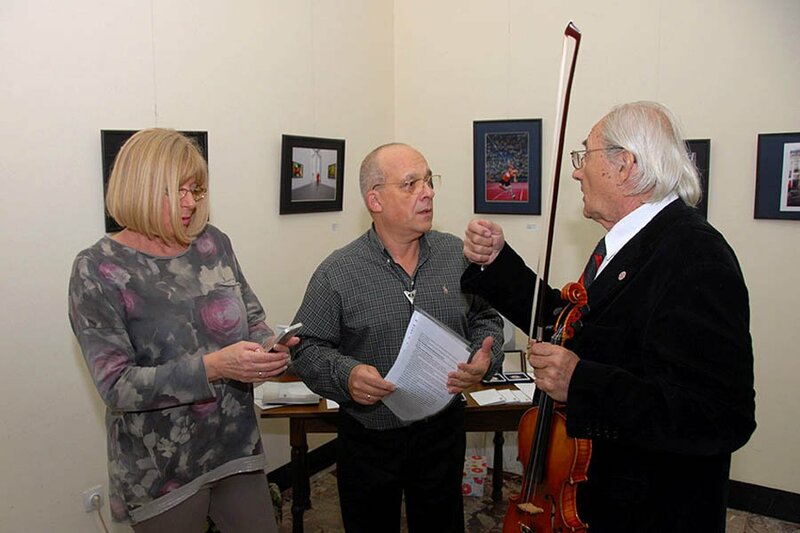 Opening event, luring magical sounds from his violin, marked a professor Živojin Velimirovic. 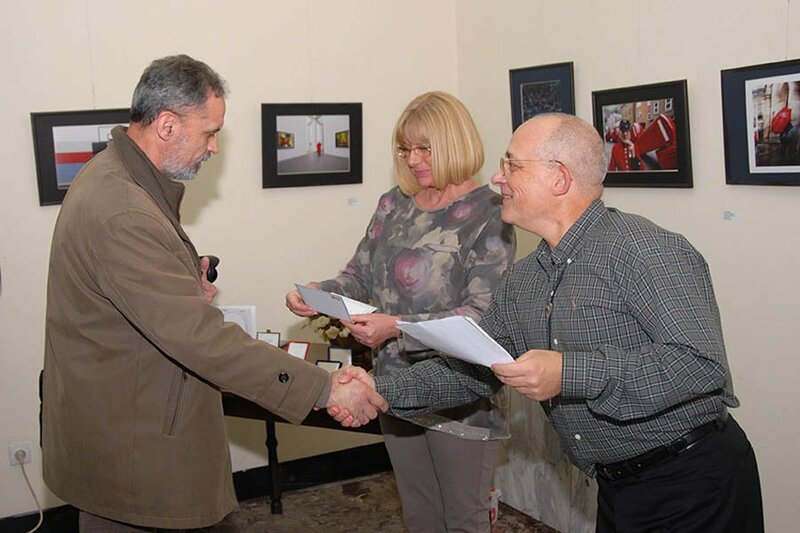 After a brief presentation by the Secretary of the First International Salon Shadow, Dr. Nenad Nikolic, present on behalf of TSL and FSS welcomed Bozidar Vitas, pointing out that in the multiple roles: as the host of this beautiful exhibition room, on behalf of the Association of Serbian Railways artists, as President of the Assembly Photo Union of Serbia and as a delegate of the exhibition. 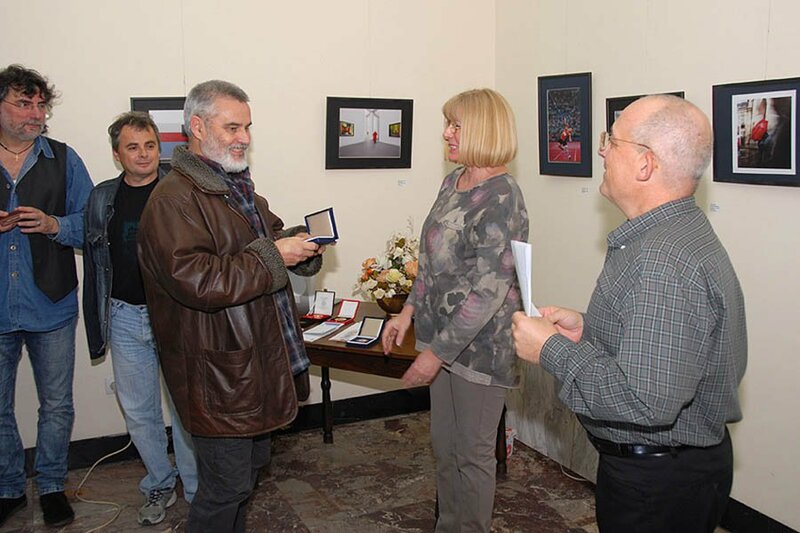 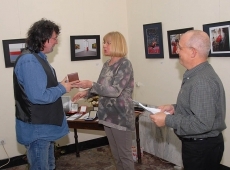 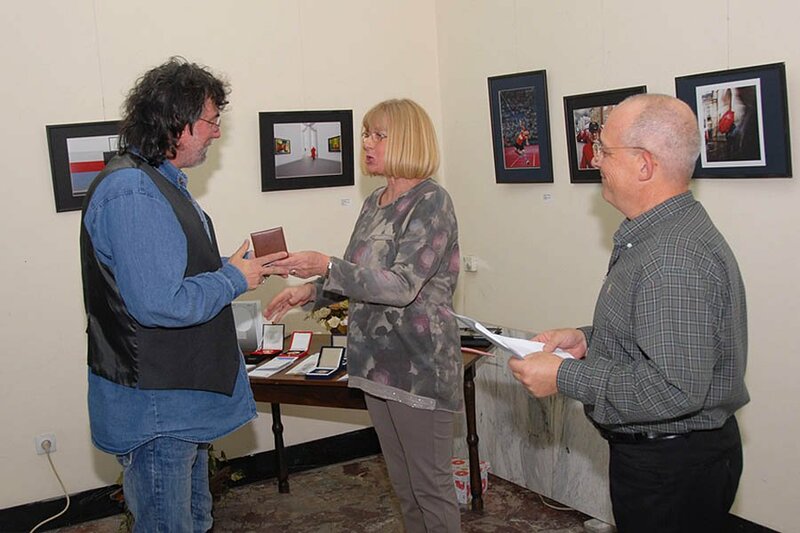 We are pleased to present the winners deliver medals and commendations, by the president of the Association of Serbia PHOTO, Ljiljana Vrzic. 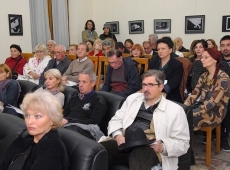 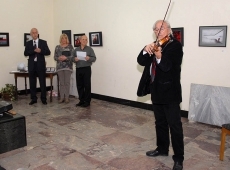 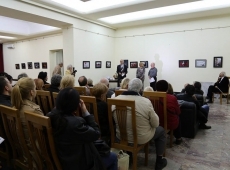 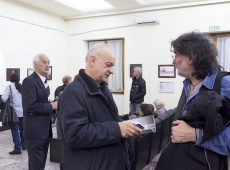 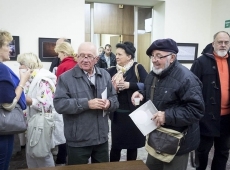 In the gallery of the Grand Salon of the main railway station in Belgrade, visitors were able to enjoy digital projection of the received works, as well as prints exhibited works which were awarded medals. 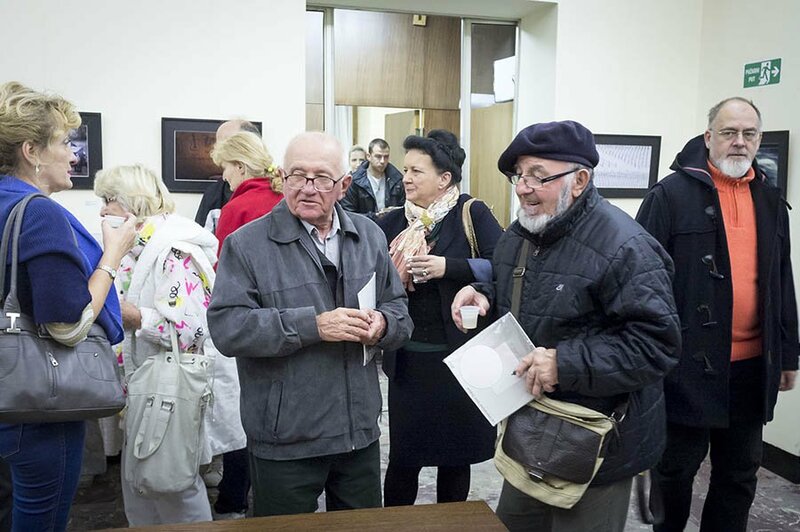 For this exhibition is superbly printed catalog sizes 21×21 cm with 175 reproductions of works and statistical data on the results achieved by all registered participants. 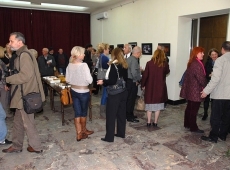 The event ended with a cocktail in a friendly atmosphere with a conversation about photography.